DividendMax»Company Coverage»Country:Netherlands»Exchange:Euronext Amsterdam»Sector:Industrial Transportation»Company:PostNL N.V. 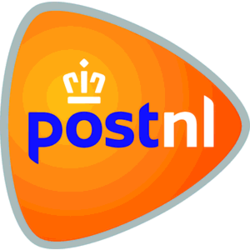 Previously known as TNT Post it is now known as PostNL, it is a postal system operator. The company provides global express and mail delivery services. TNT is based in Hoofddorp, the Netherlands. It offers its services in the Netherlands as well as in other European countries including the United Kingdom, Germany, Italy and Belgium. PostNL came into existance at the end of May 2011 as the result of a demerger of TNT Express NV. In the British postal market their market share has grown to over 20%.